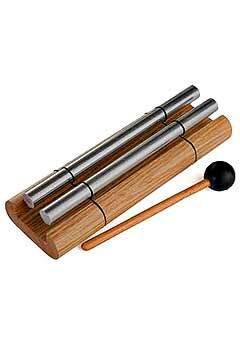 Woodstock Zenergy Meditation Chime by Woodstock Percussion has two rods tuned to almost the same pitch that produce a fascinating pulse known as "beating." 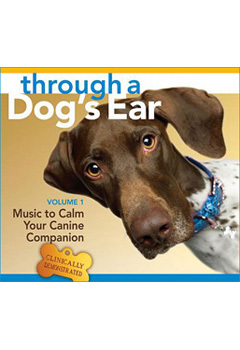 Only from Woodstock! Woodstock Zenergy Meditation Chime is made of cherry-finished hardwood, 2 silver aluminum rods, measures 7.5 in. long x 3 in. wide x 1.5 in. tall and comes with a wooden mallet and listening exercises.